Flying abroad comes with a huge hole in pocket but not when you have pocket friendly schemes on the airlines. Earlier this month, I visited Jordan with The Brown Scooter and tickets were booked with Air Arabia. 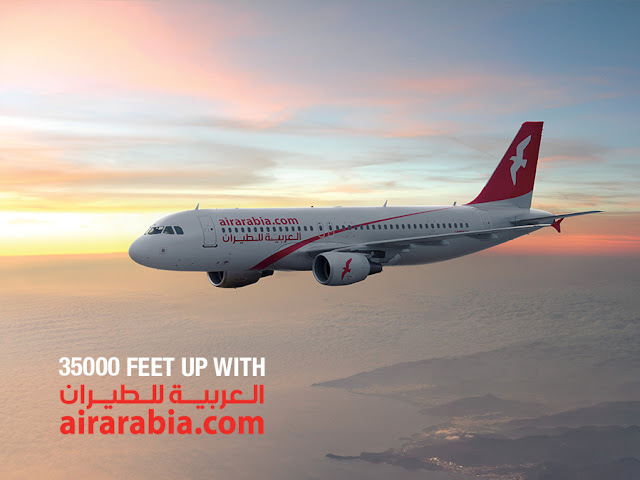 Air Arabia, which is the first and largest Low Cost Carrier (LCC) of Middle East and North Africa’s region with its headquarters in Sharjah, started its operations in India in 2005 and now flies from 13 cities in India. It operates over 115 weekly flights to 34 countries, covering more than 100 airports. Travelling from Mumbai to Amman via Sharjah gave us the chance to witness a vivid landscape in just one day from greenery to sea to dessert and Barren Mountains. Greeted by sweet smiles, we were welcomed and then directed to our respective seats. Soon the LEDs were on and to my amazement instead of listening to same old safety instructions from the crew member, this time it was cute little kids on screen explaining how to be safe and what measures to be taken in flight during emergency. Isn’t it always our priority when children speak something as important as safety? The low cost flight did not hamper any of the facilities. We all crave for a good legroom, don’t we? It gave us that. Plus an amazing crew which was friendly and jovial at all times. 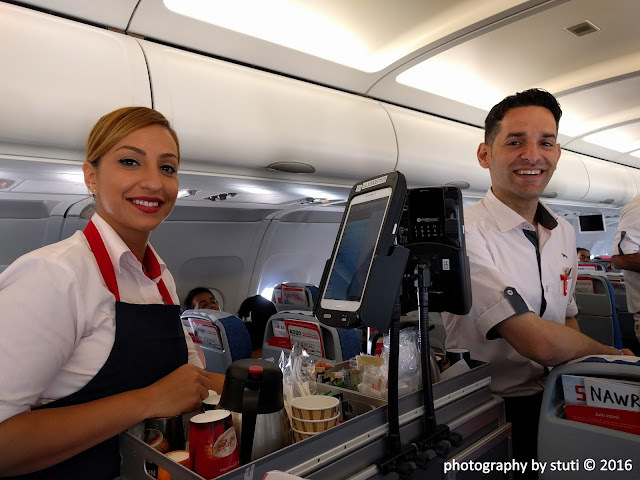 On my flight to Amman, vegetarian passengers were served a non-spicy sandwich and juice – on the lines of how a non-spicy Jordanian food is, on the return it was vegetable biryani, gulab jamun and juice; the Indian food. Was it by chance or the Airline actually makes sure that you get a sneak peek to the taste of your destination? Mighty impressed! My life has always been about travelling, meeting new people and keeping long lasting friendships. Travel has taught me well. 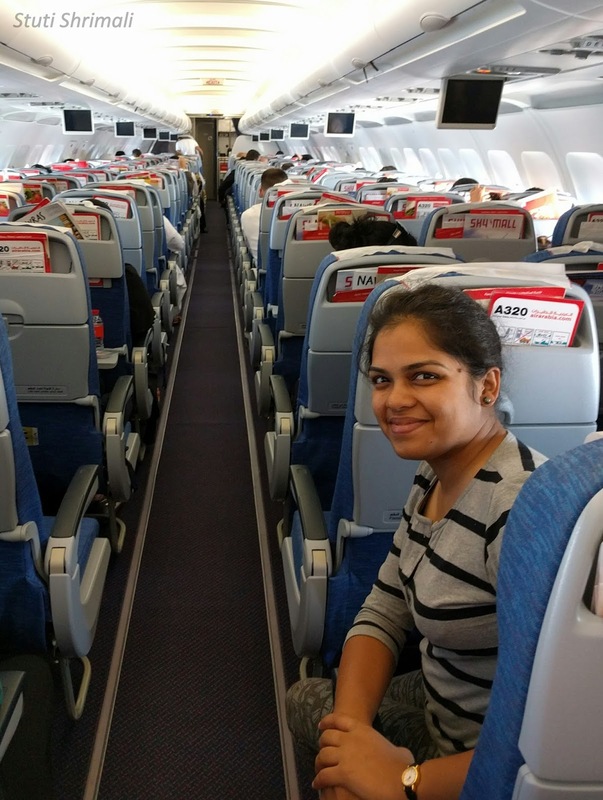 On board I met two Iranian girls traveling to India, sitting next to me – Souror and Zahra. I initiated the talk and from there on, there was no looking back. From those formal introductions to sharing touristy details about respective countries, they made my journey all the more memorable. Souror was quite excited about the fact that it’s also an Indian name which she came to know a few days back. We talked about Mumbai and our typical Indian Desi Food. I made a quick note for them and handed over so that they can refer anytime they want. It was really fascinating to see Zahra’s interest in buying a saree. It is really nice to see how foreigners are always so interested in our culture and lifestyle. The journey ended and we waved good byes at Mumbai airport. 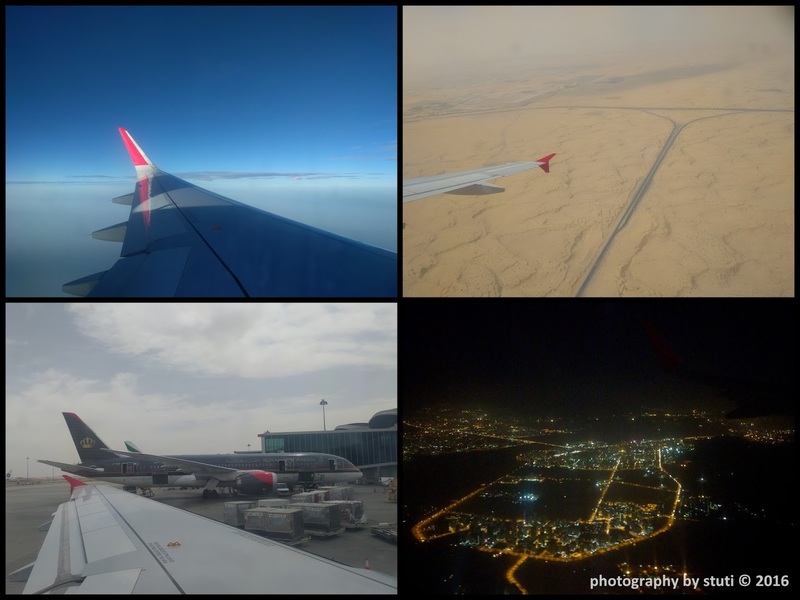 Thanks to Air Arabia for giving me new friends & a journey to be remembered for a lifetime! 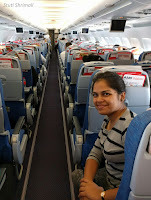 I would give Air Arabia a 4/5 for the cabin crew, the legroom and a good experience in low cost. Look forward to travelling with them again to make this verdict a 5/5. Stay tuned as we tell-you-all about our THE JORDANIAN TRIP in the upcoming blogs. Love to read your post. I would suggest you to check http://deal4flight.com . Where you will get all the offers available in India for Domestic and International Travel. Do Check and share with your friends and followers to save some bucks in Air Travel.